Tim Studebaker has my dream job. He is a weather producer in Boston. 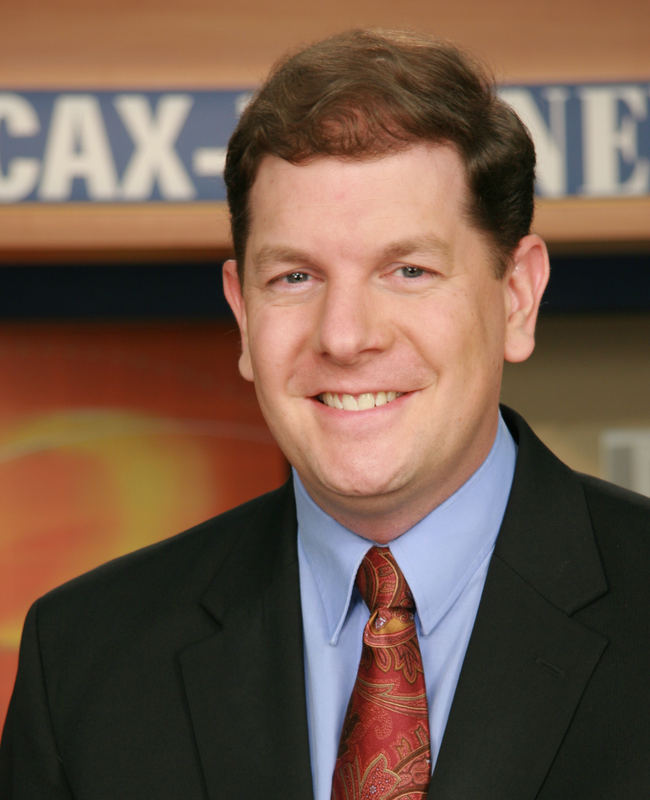 Tim graduated from Lyndon State College in 2010 and has worked the morning weather producer spot at WHDH for the past two years. Not many stations have a weather producer, but the lucky ones that do get to work with a front row seat to the biggest local stations in the country. I had the chance to talk to Tim about what it’s like to be a weather producer and what his job is like as a master of weather graphics. How did you end up as a weather producer in Boston? After graduation, I continued my ongoing job search. 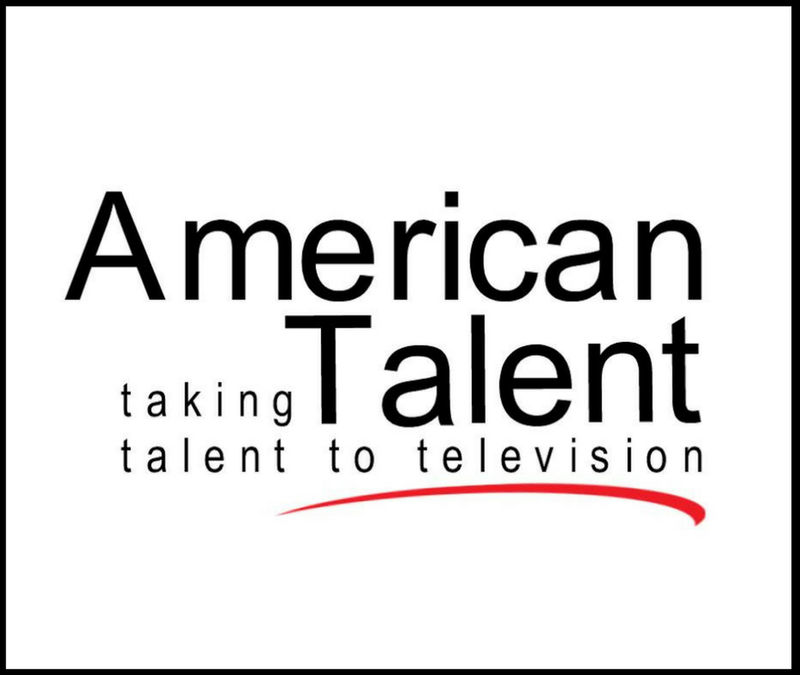 I maintained a membership with a job listing website specific to the broadcasting job market. Like others from my graduating class, I was looking for an on-camera meteorologist position. However, a few months after graduation, I spotted a Weather Producer job in Boston. I hadn’t really thought of the idea of producing before this. Seeing as I am from the Boston area, and was living here again after college, I decided to apply. It seemed like a great opportunity to stay local and work on my broadcasting skills off-camera. It’s the start of the Spring semester, and the Lyndon State College broadcast meteorologists are ready to go. For me the Spring semester is all about the transition to bigger and better things. For the Juniors, who spent most of the Fall semester working in our classroom studio, the Spring brings opportunities for live shows in our campus studio. The safety of the classroom is ideal when a student is starting out. It prevents the fear that your first ever weathercast is going to end up on YouTube. It allows us to work out the nerves, and learn how to put together great weathercasts. You can mess up and not worry about it. Eventually, students get to the point where they are ready to get out there, and that is when we start to introduce them to live newscasts. There is a big difference between practicing in a classroom, and working with an entire team doing a live newscast. Search Engine Terms Questions Answered! I’m constantly surprised by the search engine terms people use to find their way to Broadcastmet.com. They often give me ideas for new things to write about, but most times there just isn’t enough to fill an entire blog post. So to have a little fun, I thought I’d pull out some actual search engine terms that have I’ve seen used, and try to answer what I think people were looking for. 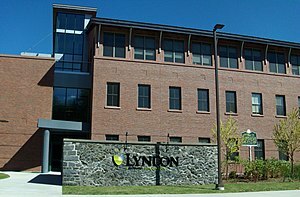 I’m clearly bias, since I teach there, but I feel that Lyndon State College has a competitive broadcast meteorology program. If you are interested in the broadcasting side of meteorology, just be sure that the college you are going to has live, daily newscasts and a WSI or Weather Central weather graphics computer. The more experience you get in college, the easier it is to get a job after college. There are several other very good broadcast meteorology schools out there. How great would it be to get one-on-one weathercast coaching from The Weather Channel’s Jim Cantore? If you are a senior broadcast meteorologist at Lyndon State College, that is exactly what you get to do. Jim Cantore (Class of ’86) offers his time and expert advice every November to help Lyndon State broadcast meteorologists become the best they can be. We just wrapped up another Jim Cantore workshop this past weekend, and it was another excellent experience. Jim starts the full day workshop with a general presentation about the state of the business and trends within the field. We were joined again this year by meteorologist Kerrin Jeromin (Class of ’08). Together they talked about the process of getting your first job in broadcast meteorology, and tips to be successful at your first job. We were fortunate this year to be joined by talent coach Lou Michaels from Talent Dynamics via Skype. Lou is a pro in helping broadcast professionals improve their résumé tape, develop their on-air presence, and find success in their careers. We learned a lot about the role of social media, advice for looking our best on-air and tips for the job search. Special thanks to Jim for helping set that up. It was a great experience for the students and there was a ton of helpful information. If you talk to a broadcast meteorologist, they’ll probably tell you that they were interested in weather at a very early age. It grabs us, and we’re hooked for life. In high school, we take a special interest in earth science, mathematics and computer science. What you don’t see as much is a pursuit in skills on the broadcasting side. Maybe students don’t know right away that they want to work in television, perhaps they don’t realize the opportunities they have to build those skills, or maybe its just scary. It was scary for me. Not only did I wait till college to get into broadcasting, I waited till senior year. By then, there just wasn’t enough time to get myself to a level of comfort that had me ready for a local television job. I went back to college and picked up a second degree in broadcasting, and even after that nerves still got the best of me for the first few months of my first broadcast meteorology job. I know I’m not alone. I see students all the time that battle with nerves, first in the classroom, and then on live campus television. Its something that can take a while to stamp out, and leads to a whole host of other problems. You can work on talking slower, or stop fidgeting with your hands, or trying to smile more, but it likely all stems from a lack of being comfortable and confident. It’s also a challenge to teach out of a student because it’s usually something that just takes time. Just like jumping in a pool of cold water, it just takes time to get used to, and there is not a lot else you can do to speed up the process.